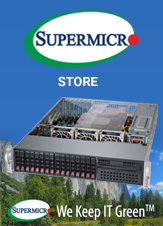 Broadberry's range of Intel-based multi-node servers are purpose built, rack-optimised servers ideal for use in hyper-converged, data analytics, storage, cloud and high performance computing applications. 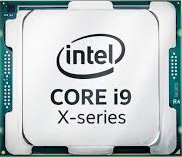 Designed to support the Intel™ Xeon™ processor Scalable family and up to 16 DDR4 DIMM slots per server board (8 DIMMs per processor), the multi-node range maximises memory and processor bandwidth to meet demanding compute use requirements. 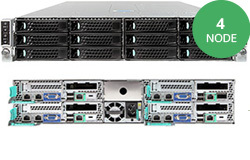 Integrated Intel™ QuickAssist Technology (Intel™ QAT) enables hardware- assisted acceleration for critical workloads such as authentication, public key functions and compression/decompression, while freeing up CPU cycles and reducing demands on the server. 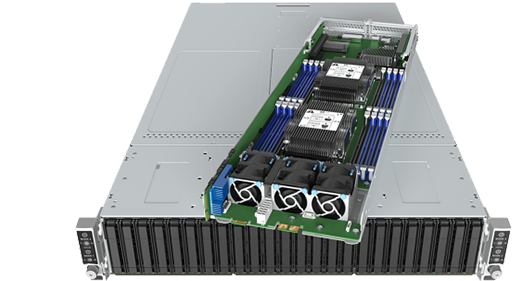 Intel™ Omni-Path Architecture integration, delivering 100Gbps port bandwidth for improved performance and lower latency in medium to large clusters. I ntegrated 10G Ethernet with RDMA eliminates TCP/IP overhead by offloading transport to NIC for faster switching and packet filtering. 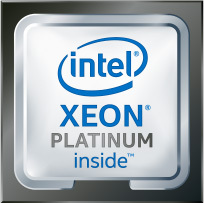 Intel™ AVX-512 enables tiering, de-dup, thin provisioning and exceptional processing of compute-intensive tasks. 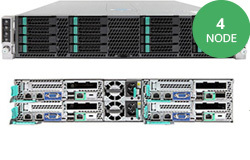 Intel ® Server Products are backed by Intel's design excellence and manufacturing expertise to deliver processing power with high levels of flexibility, manageability and reliability. 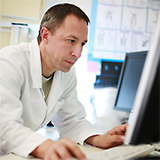 Product and design quality is paired with 3-year standard warranties and robust technical and incident resolution support to ensure customer satisfaction. 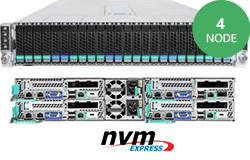 Purpose built for breakthrough performance, compute density, high-speed networking and I/O with stability and increased uptime. Board Dimensions 6.8" x 19.1"